The Walking dead. . HD Wallpaper and background images in the The Walking dead club tagged: photo carol peletier melissa mcbride michonne danai gurira rick grimes andrew lincoln the walking dead 6x03 season 6. 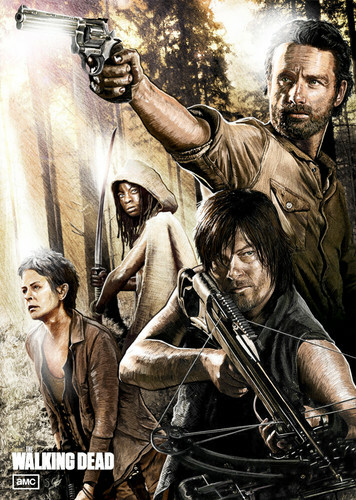 This The Walking dead wallpaper might contain anime, fumetti, manga, and cartoni animati. This image is 894 x 1256 but sometimes wallpapers bigger than this one ends as a normal image or even in the icon section so i don't know what is happening with the restrictions. Is this a mobile wallpaper, then? I thought they only accepted desktops. Eh, what do I know.